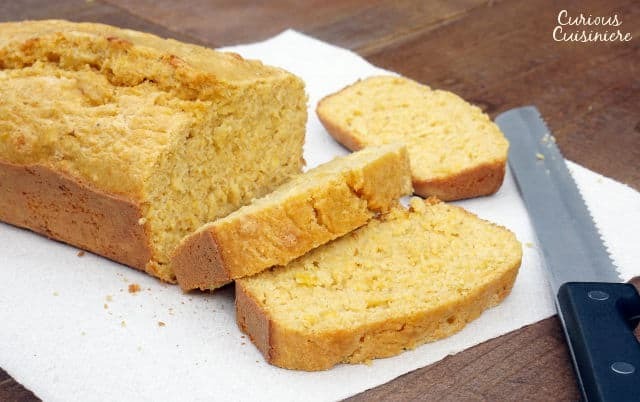 Kernels of sweet corn stud this sweet and flavorful Mealie Bread, a South African sweetcorn bread that is sure to delight any cornbread fan. Mealie bread is a traditional South African quick bread made from mealie, known in other parts of the world as maize, or corn. Maize was first grown for food in indigenous Mexico, and it is thought that the Portuguese were the first to bring maize from the Americas to Africa. It became quite popular in many parts of Africa where it was (and is) used to make a number of pudding and bread dishes. 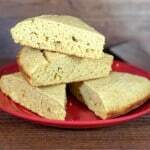 Mealie bread was traditionally made by steaming rather than baking. A large pot of boiling water would have been put on the stove (or campfire) with a can, or something similar, inside to act as a platform for the bread pan. Then, the loaf pan with the bread batter was placed into the boiling water so the water came about halfway up the sides of the pan. The pot was then covered and the bread steamed. Steaming is a gentle cooking process that cooks the corn slowly, creating a very tender consistency. The resulting bread is very moist, more like a cross between a thick, cooked pudding and a quickbread. 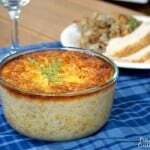 This traditional, moist and dense mealie bread is still very popular today. 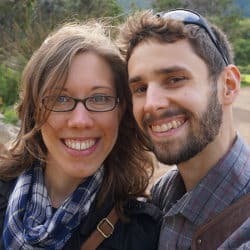 But, while we were in South Africa, we were served mealie bread that had a a dry crust from baking and a slightly more crumbly texture, more similar to the Southern US cornbreads we are familiar with. 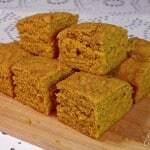 It is this version that we used as the model for today’s mealie bread. This bread is definitely more of a sweetcorn bread than a traditional American cornbread, because it uses whole corn kernels in the batter. 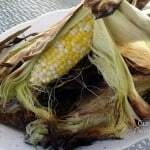 The sweet corn kernels are partially ground, giving the bread a moist texture and a fun pop of flavor as you bite into the whole kernels. 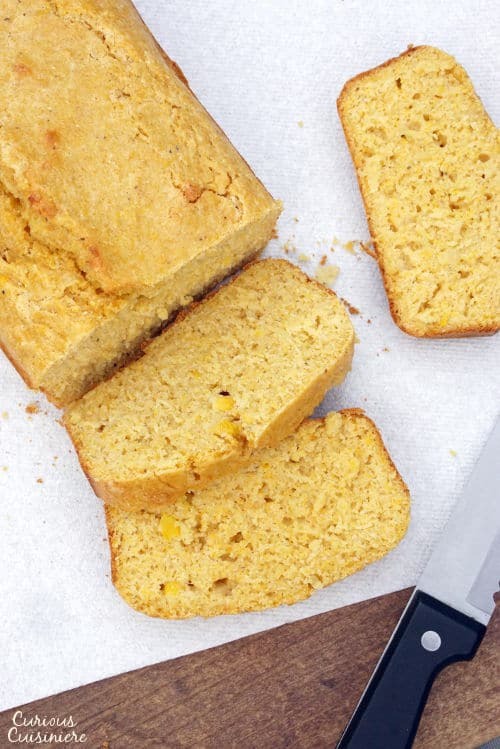 There’s nothing like fresh sweet corn, and this sweetcorn bread really captures the essence of the sweet corn harvest in a delicious and comforting loaf! 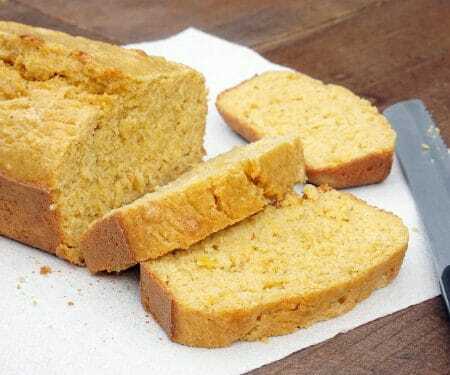 UPDATE NOTE: We had readers emailing us that this cornbread was too crumbly for their liking, so we re-tested the recipe and made a few adjustments to make it more of happy medium between the cornbread we had on safari and traditional steamed mealie bread. Preheat your oven to 350F. Butter a 8 ½ x 4 ½ loaf tin. Place the milk, melted butter, eggs, and 1 cup of corn into your blender and blend until evenly mixes and the corn is nicely pureed. Add the flour, cornmeal, sugar, baking powder, salt, and paprika to the blender. Blend until a smooth batter forms. 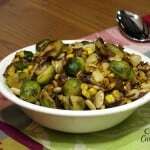 Add the remaining 1 cup of corn and blend just enough to chop the kernels coarsely and mix them well into the batter. Bake the mealie bread for 45-50 min. Until a toothpick inserted into the center comes out clean. Cool the bread in the pan for 5 minutes before turning the bread out onto a wire rack to continue cooling. 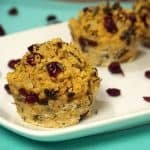 This recipe was updated in November 2018. We made the bread a bit sturdier and more of a cross between the crumbly bread we had on safari and the traditional steamed version. Enjoy! My son is making this for an international food day so I am going to be maki g this in a more shallow pan and making recipe by 4x.to feed sample sized bites to about 100 people. Any thoughts on how Kong this should bake in a rectangular cake pan? Hi Renee. How fun! I would maybe start with around 20 minutes, and test it with a toothpick. I would definitely suggest making a trial run using a similar depth pan. This bread can be crumbly, so if you find that in your trial it is falling apart too much to stay in nice “bites”, try cutting the corn back to 1 cup. It still tastes wonderful, but it holds together batter that way. Definitely stop back by and let us know how this turns out for you and how the kids like it! The steamed method sounds interesting, but I can’t blame you for going the baked route. I’ve not seen cornbread baked in a loaf pan before, either. Baked in a loaf was a bit more familiar. And, it was the way we had it while in South Africa. We’d like to try the steamed method some time in the future though! Love this – we used to have it once a year as part of our “international food” day at school since 3 teachers were from SA. Can’t wait to make it now! 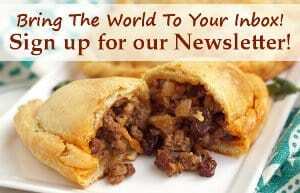 An international food day sounds like so much fun! Corn is loved everywhere. I never heard of steam cooking bread. Thanks for sharing the info and this recipe! Thanks Cindy! We’ll have to give the steam cooked bread a try some time so that we can compare it to the baked version. How cool! It is hard to imagine steaming the bread, but I know a lot of cultures steam puddings and bread. I’ll have to give that a try sometime. This looks delicious! Steamed breads are something that we have yet to tackle too. We’re looking forward to trying some out one of these days! 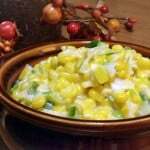 I love the addition of fresh corn to this recipe. I really enjoyed your telling how is dish was made in S. Africa. Thanks Cynthia! The fresh corn really does make the bread. I keep meaning to try making this so it’s so nice to see your recipe – looks tasty! You guys would love it! Hope you get to try it! 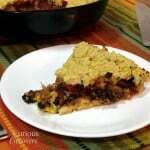 Hi Sarah, l made this recipe it looked and tasted great but it crumbled badly….Any ideas why? l admit l used selfraising flour instead of all purpose flour as its all l had at the time…could this have caused it to crumble? Hi Rina, This cornbread is slightly crumbly, but it shouldn’t be excessively crumbly. It could be that the extra baking powder in the self rising flour didn’t play nicely with the rest of the ratios. We will give it a test and let you know what we find out. Oh yes! It’s so fun to try different versions too!